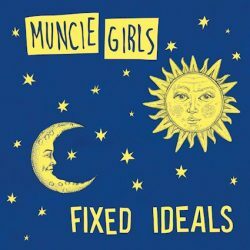 UK indie punk band Muncie Girls release their second album Fixed Ideals on 31st August via Specialist Subject. The title comes from a Sylvia Plath poem, and the line “perfume, politics and fixed ideals”, which ties in with the inspiration for the title of their first album, From Caplan To Belsize, also inspired by Sylvia Plath’s writing and was produced by Muncie Girls’ longterm collaborator Lewis Johns (Funeral For A Friend, Rolo Tomassi, Gnarwolves) at The Ranch and mastered by Emily Lazar at The Lodge (Death Cab For Cutie, Coldplay, Haim). 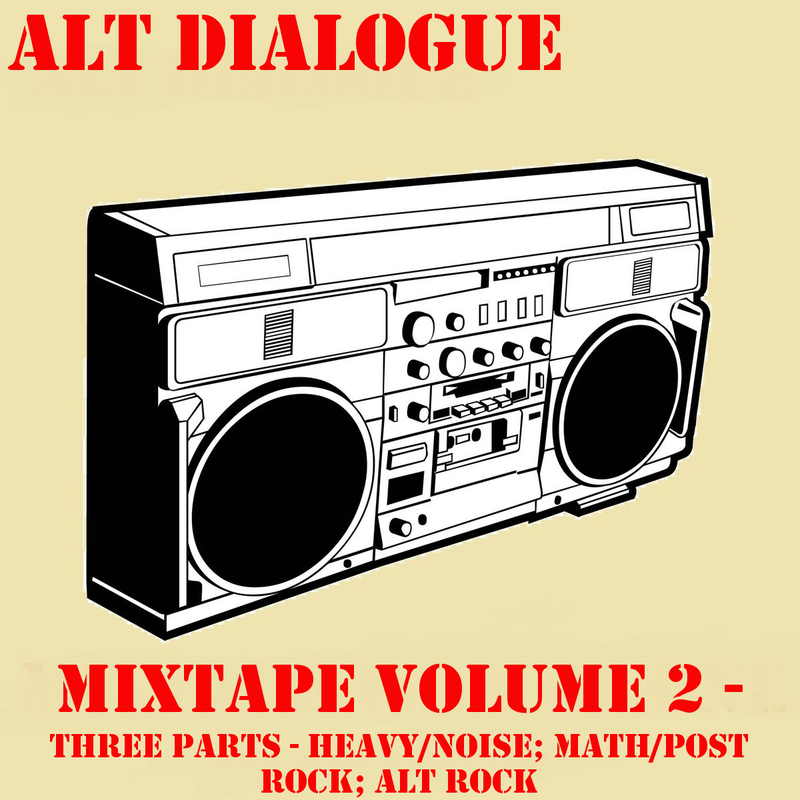 Essentially, if you liked the first album you’ll like this. 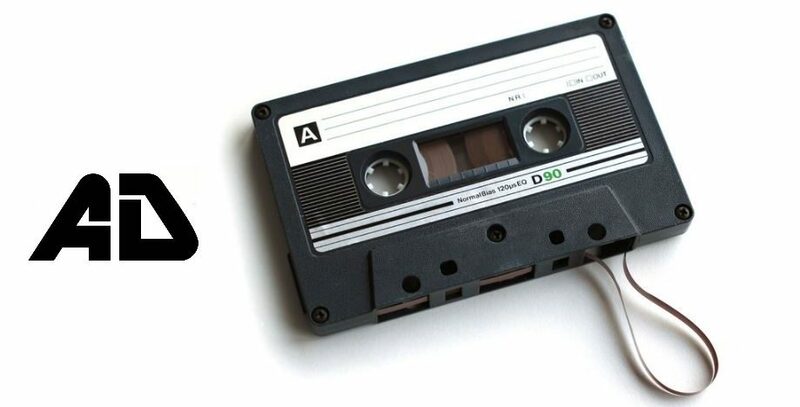 Nothing major has changed and broadly speaking it’s more of the same. Perhaps that’s the album’s biggest flaw (as well as being a strength), if you’ve heard it before some of that punch will be lost. Conversely, if this is your first experience of Muncie Girls you’re in for a treat as there’s all the vitality and impetus of the first album here. ‘Bubble Bath’, ‘Picture of Health’ and ‘Clinic’ are all great songs with ‘Family of Four’ being a great indictment of modern society. Enjoyable and relatable whether you’ve been through it yourself or you see it in society.